Tourist course ( Speaking 20 hours) private lessons(1:1) at school. The fee is 12,000 Baht ! free 2 textbooks! Booking schedule ,please call 081-8419890,02-2675080 .Start 18 April 2019 at 2-4 pm. Intermediate level ( 80 hours at school) ( private lesson 1:1) . Normal fee 40,000 baht. Discount 15% . pay only 34,000 Baht + Free 6 textboks+ 5 hours extra! Please call tel.081-8419890, 02-2675080 for booking teacher schedule in advance. 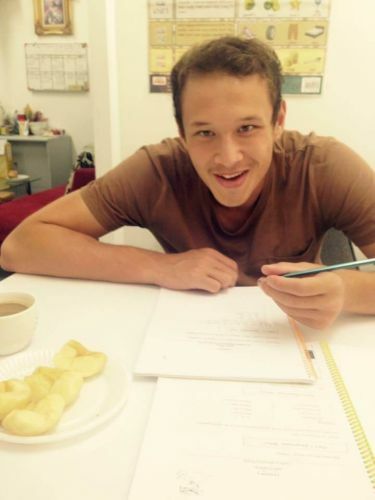 Thai lessons at your home/office (40 hours) The Special fee is 26,000 Baht+ free 4 textbooks. The standdard fee is 36,000 Baht. Monday - Sunday are available. Flexible time! start immediately! hold until one year! Cheapest price and flexible time at Thai Smile Language School. You can set a schedule for your convenience. With 14 years teaching Experience (open 2004). We guarantee the result. 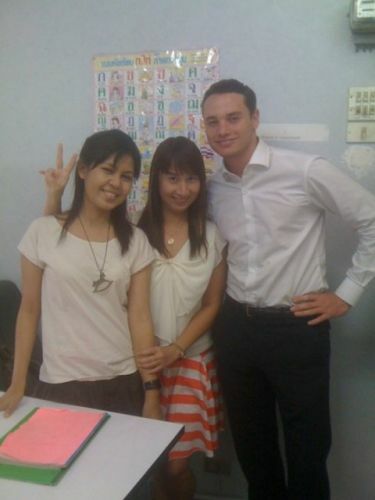 Speak Thai with our friendly teachers. You are able to study 1-2 days per week and 1.5-2 hours per time depend on your convenience. 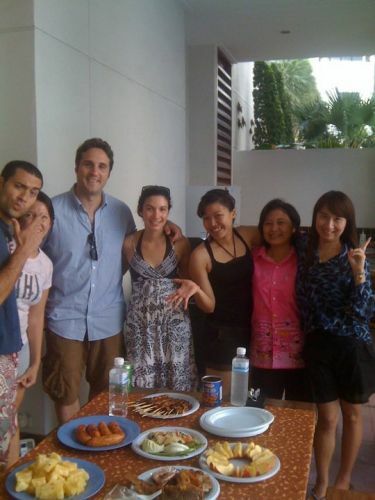 Thai Smile Language School is easy to find for you. 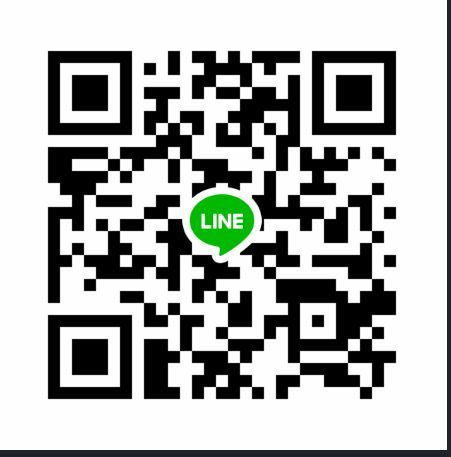 It is near BTS (Sky Train) Sala Daeng Station Gate No.1 or the MRT (Subway) Silom Station . At Charn Issara Tower on the 3rd floor. Smile Languages. Our 14 Years experience( since 2004) . High quality and professional teaching in a friendly and relaxed atmosphere. Experienced teachers who really care for your learning. Reasonable price. Free 1 hour trial to guarantee your approval. kannikasmile@gmail.com, Kannika08@gmail.com for more information.